NETGATE is a computer security software company, this company based on Slovakia where in central Europe. It has some security software, like anti-virus, firewall, registry cleaner. Today, I would like to tell you how to get two software 6 months free trial. 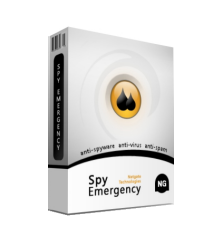 Spy Emergency, a tool that offers a way to scan and remove spyware, virus, Trojans and other internet threats from your computer. To get 6 months free trial, just go to this web page, fill your name and email address, click "Kup" button. It will send an email with registration code to you. 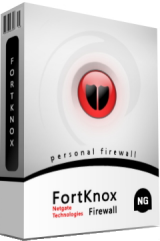 FortKnox Personal Firewall, a personal firewall, against hacker attacks, Trojans, spyware and internet threats. To get 6 months free trial, just go to this web page, fill your name and email address, click "Kup" button. It will send an email with registration code to you. This is a good chance to try different software.